Pick up a holiday Kindle over the weekend? According to today's Amazon announcement, the chances are pretty good that you did. The mega-retailer sent out a note today calling Black Friday and Cyber Monday 2012 "the best ever for the Kindle family." In fact, Monday was reportedly the biggest day ever for worldwide Kindle sales, thanks in part to a sale on the Fire. Amazon says it has "more than double[d]" last year's numbers. 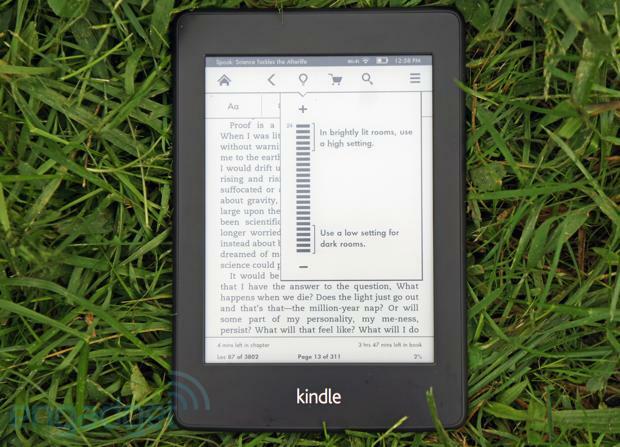 The line, which currently includes the entry-level Kindle, the Paperwhite and the Fire, among others, has also been eating up a good chunk of the site's worldwide best seller spots. More sales info can be found in the source link below.